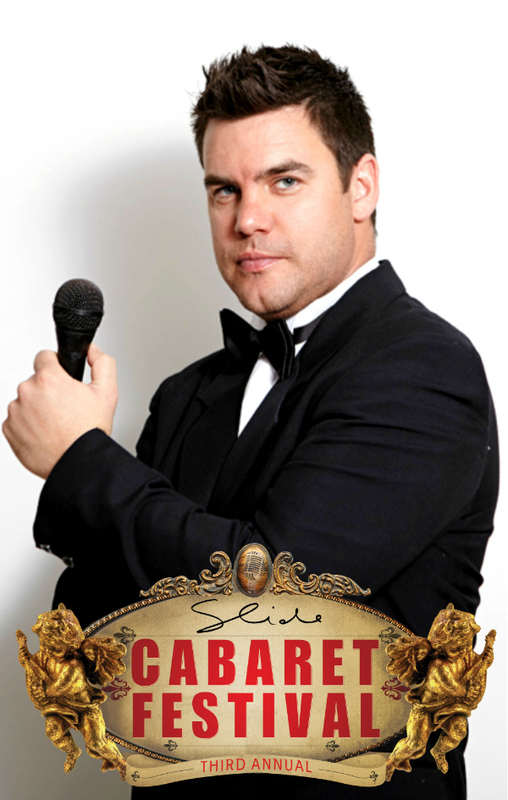 This entry was posted in Cabaret and tagged Ben Mingay, Bev Kennedy, David Harris, Kirby Burgess, Slide Cabaret Festival by jolitson. Bookmark the permalink. A thoroughly enjoyable night with a genuine “bloke” who has the talent to back it all up!